This will be the FIFTH annual 12 Days of NC4x4 giveaway! As always, we appreciate our members and vendors and want to give something back for your support and for making the board the great place that it is. This is the entry thread for the 12 Days of NC4x4. Starting on Saturday, December 13, at approximately 9pm, and continuing each day until Christmas Eve, we'll pick one entry from this thread as the day's winner. We'll announce the winner and the prize in a separate thread. We're not going to do it quite like the song, but each day's prize will be bigger and better than what came before. Bring the family! 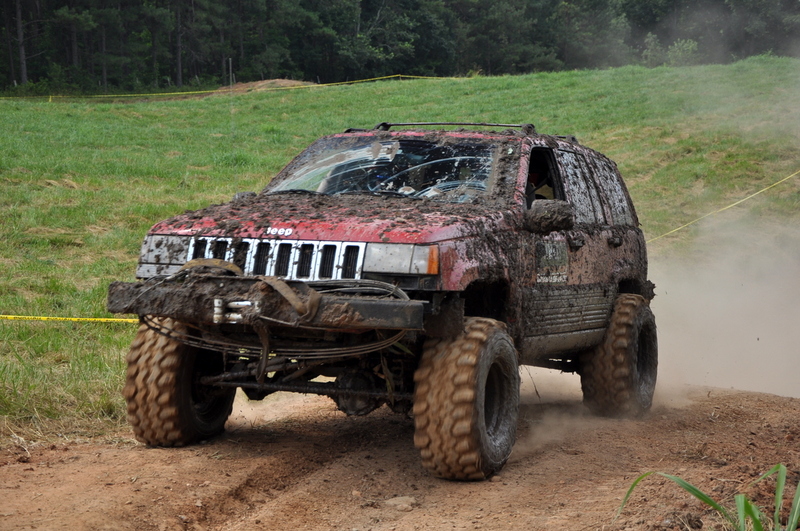 The weekend of October 13, 2012, at Uwharrie National Forest is not to be missed! Spring Jamboree at UORTC and OHV trails open at UNF this weekend! Spring is here and things are turning green outside... that tells us that the OHV trails at Uwharrie National Forest will re-open soon! Trails will re-open on the morning of March 29, 2013, (that's this Friday!)! 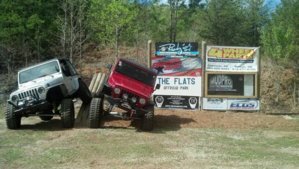 OHV trails re-opening means it is also time for the second annual URE Spring Jamboree at the Uwharrie Offroad Training Center!